One of our favorite events of the year is PANORAMA Fashion Fair Berlin in Berlin. StyleShoots is excited to be attending the event again this July. You can find us at Hall 6, Booth 6.01 at the Berlin ExpoCenter City. This year we will be showcasing both our Live and Vertical machines. 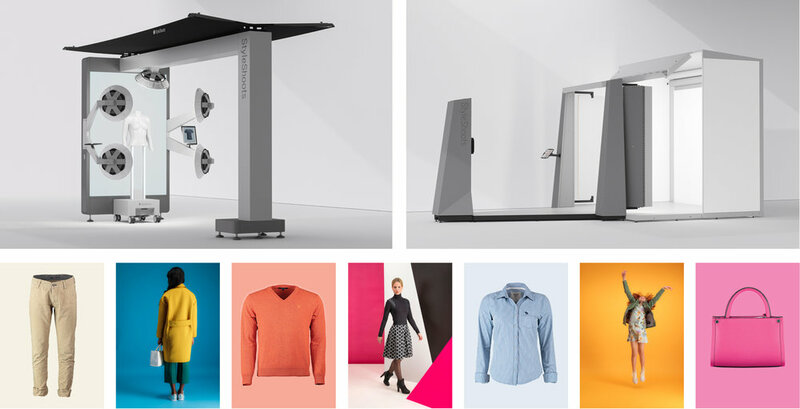 Visitors will be introduced to the capabilities of both machines and will get to experience why and how such equipment represents the future of content creation for fashion e-commerce. If you would like to book a demo so you can experience for yourself what Live and Vertical can do, simply go ahead and book a demo by clicking the button below. Our very own Joris Brüggen and Bas Cremers will be there to answer your questions at all times. If you’d like to get in touch ahead of time or for more information, please feel free to drop us an email at info@styleshoots.com.